Live Laugh Love Ladies Club is an affordable social club for women. 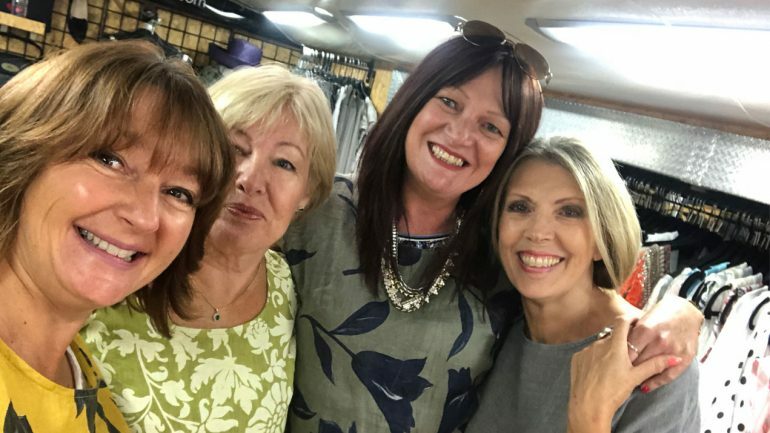 Michelle, the founder says “We offer day and evening clubs for ladies to make friends, build knowledge and mix with like-minded women of all ages whilst listening to inspirational speakers. Holidays and special days out have also become a big part of our ever-growing community and we are literally changing lives”. The two tier complimentary and Premium membership has now attracted business partners to deliver offers to our 3000 closed community. We are looking for others to join us making ladies feel safe with our Partner Benefit program too. This unique lifestyle business has now reached others across the globe in the form of a franchise. With 5 more coming on board this spring, we are looking at a healthy year ahead with more events plus a summer cruise planned too. Or call Michelle 07976 580470.